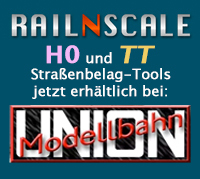 How to find RAILNSCALE products at Shapeways? Now you see the categories within the Miniatures section. Within each sub-gategory you can select by scale, type, era, country. That’s why we have added Shop Sections. The Shop Sections are shown on the right hand side in the Shapeways shop. If you select a section you get a clear overview of matching products. 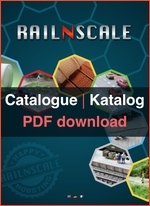 Alternatively you can go directly to the RAILNSCALE shop within Shapeways.